Although we never like to admit it, we have all experienced times on the road in which we acted “out of character” to say the least. Regardless of how reserved of a person you may think you are, one person cutting you off, stopping short, or turning without a turn signal is enough to make our blood boil. This is when road rage sets in, turning your nice relaxing commute into a struggle to keep a level head. Road rage is defined as aggressive or violent behavior that stems from a driver’s uncontrolled attitude towards the actions of other drivers. 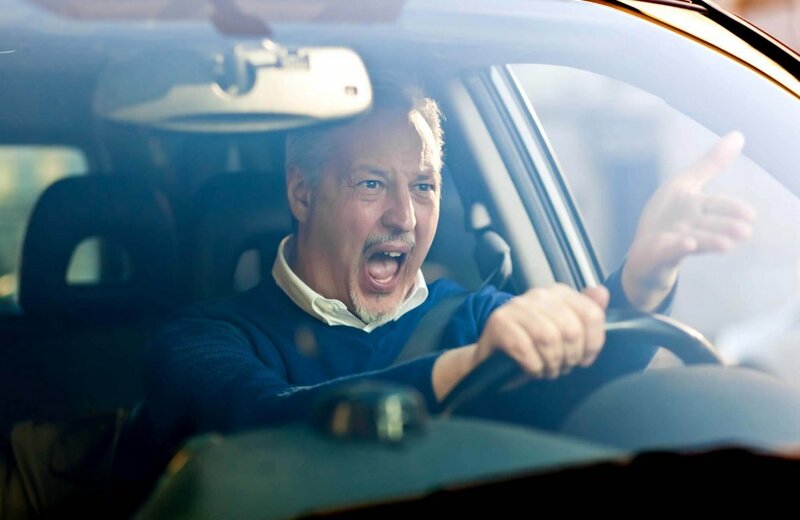 While road rage isn’t reserved exclusively for events caused by other motorists, the standard definition we recognize as road rage involves an extended party. In a broader definition of road rage, events that occur inside the vehicle while driving could provide the stress attributing to changing an individuals disposition. 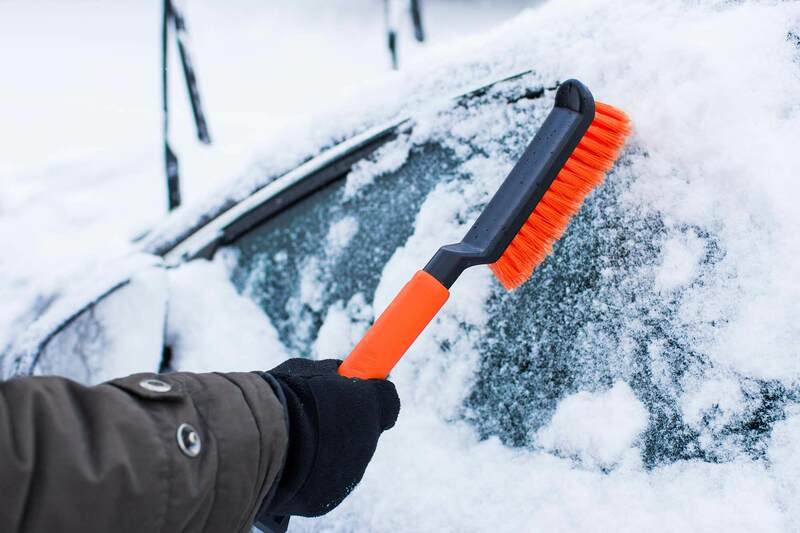 These occurrences could range from a “backseat driver” constantly calling out mistakes, arguments occurring during the operation of the vehicle, or simply by dropping something on the floor causing added stress. These events increase the chances of the driver becoming more aggressive, and will inevitably lead to road rage. If you begin engaging an any of the above activities, you are exposing yourself to the possibility of experiencing road rage while driving. At this point, methods of distraction should be exercised to avoid potential damage to yourself and others around you, meaning road rage will cause accidents. What is the Best Way To Prevent Road Rage? When it comes to preventing road rage, there is a diverse selection of methods used with varied success for different people. Since road rage is derived from anger, those with a shorter temper will be affected more than those who don’t. While standard practices such as deep breathing and mental rationalization may prevent you from flying off the handle, it is always good to have a variety of methods to prevent you from experiencing full road rage. If someone is tailgating close behind you and it is causing stress and anger, simply moving over into the next lane will allow them to pass you up. This is a common occurrence for drivers who travel in the left-hand lane, as drivers will often go 10 to 20 miles over the speed limit. 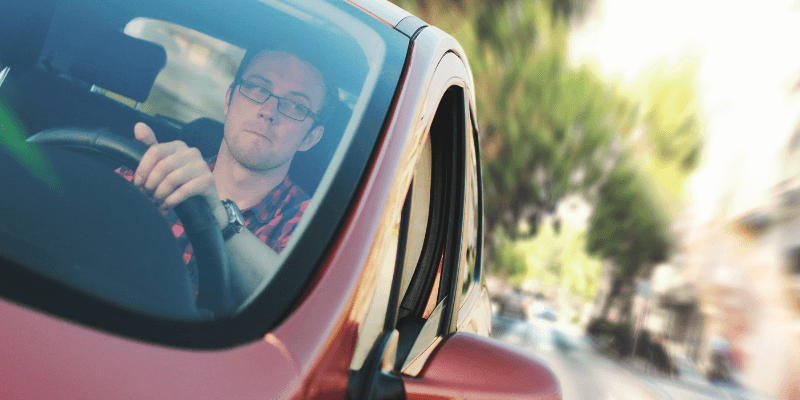 If you often commute on the same roads, you will be able to assess the type of drivers that accompany you on the road and at what time they appear. Avoiding high traffic times could result in a smaller chance of incidents to occur. Everybody has a feel-good song. Whether it’s Walking on Sunshine by Katrina and the Waves, or Uptown Funk by Mark Ronson ft. Bruno Mars, it’s hard to stay mad once one of these songs come on. Thanks to services such as Spotify and Apple Music these songs are only a few taps away. Setting up a “Road Rage” playlist will allow you to access these songs when you feel yourself beginning to build up anger. Immersing yourself in your music could be exactly what you need to avoid road rage. For some individuals, shutting off your music could provide you the silence needed to allow yourself to calm down. If you are a driver who enjoys keeping their music loud while driving, what you are listening to could attribute to what is causing you stress. Turning your music down, or off completely, could give you the relaxing atmosphere needed to regain your composure and avoid potential confrontation on the road. It happens to everybody! 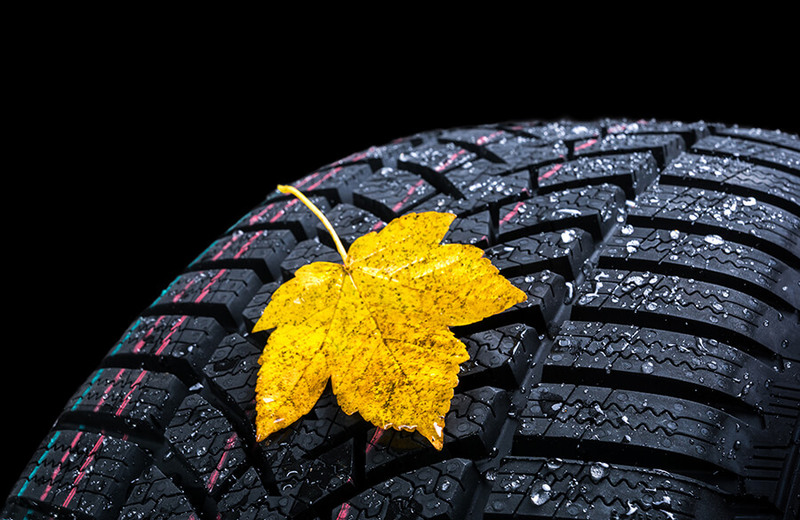 Sometimes, you make mistakes while driving that could negatively impact others on the road. These mistakes could be as minuscule as going over the lanes for a few seconds, traveling slower than others in the left-hand lane, or traveling too close behind the driver in front of you. Assess the situation and consider what you would do in the if this were occurring to you, as mistakes happen to everyone. While preventing road rage is important on a personal scale, it is imperative you consider those who surround you and how road rage affects them. It is a hopeful thought that most drivers on the road are capable of keeping a leveled head in even the tensest of situations. Unfortunately, this isn’t always the case. In 2017 a widespread report of 18-year-old Pennsylvania resident Bianca Roberson made headlines, bringing to light the dangers of Road Rage. The incident occurred during a typical commute home from a shopping trip for Roberson’s upcoming freshman semester. While attempting to merge onto Route 100, Roberson was met by another vehicle, driven by David Andrew Weber, attempting to merge in the lane at the same time. This resulted in Weber drawing a gun and shooting Roberson, striking her in the side of the head killing her immediately. After the trial, there was no instance of drugs or narcotics found to be in use and it was determined the cause was due to a short temper from Weber. While this instance of road rage would be considered more dramatic than most, it shows the extent some are lead to when anger builds up on the road. Most road rage incidents end after a heated argument, with obscene gestures displayed or aggressive increase or decrease in speed, the dangers of pushing either of the respected drivers to the point of excessive anger is a real threat. If you notice another driver becoming erratic in their actions after an occurrence while driving, it may be time to remove yourself from the situation by either decelerating or changing lanes. If the driver begins following you, it is recommended assessing the situation as most enraged drivers will tail behind for a short amount of time before driving away. If the driver continues to follow behind you with no plans to stop, driving to the nearest police station is recommended. Contacting the authorities before arriving will allow officers to meet you out front to avoid any potential threat or harm from the other driver. After understanding the dangers of road rage, and how it could impact anyone on their daily commute, it is important to understand the psychology behind road rage. This understanding will provide you with a deeper understanding of the mentality of those susceptible to road rage and protect yourself in the instance you are presented with this situation. The University of Hawaii’s Dr. Leon James believes there is a predisposition to road rage that cultivates from as early as childhood. This directly affects the way individuals act while on the road and the extent at what occurrences will correspond to their disposition. This aggressive driving has proven to reveal itself in all 50 states, but a majority of the states do not have specific laws that target drivers with road rage outside of reckless driving. This removes the deterrent for committing road rage and allows habitual offenders to continue operating without punishment. As annoying as it may seem, road rage is one of the most difficult crimes to report. This is due to the nature of road rage as a crime. While the physical presence of swerving, short stopping and honking could prompt an officer to pull over the offender at the time of the offense, authorities contacted outside of the occurrence of the event could lead to no resolution. If you do need to contact the authorities to report a driver endangering the well being of yourself and others on the road it is advised you pull your vehicle over to the side of the road. Once your vehicle is pulled over you should contact the nearest police department, and provide them with as much information about the offender as possible. This information includes the location of the incident, the direction the offender is traveling, the license plate number, make and model of the vehicle and any additional information that may assist the authorities. If there were an instance of contact between the vehicles during the offense, this would be considered a hit-and-run. If the offender is no longer present, it is advised you pull over on the side of the road to contact the authorities. Once they arrive, you may be required to fill out a detailed police report to assist you in identifying the offender. In most cases, road rage incidents are caused by the conflict arising by yourself and another driver. While it may not be possible to dictate another drivers attitude, it is entirely possible to dictate yours. This can be done by the steps provided above, or by simply pulling over until your anger has leveled out. Risking your life and the life of others on the road because of an argument is never justifiable. Take time to find a method that works for you, and keep it at the ready just in case an incident occurs.